T&V Backhoe and Septic Service takes pride in performing a thorough check of the components in need of septic tank service. Many times a loose wire or faulty alarm will give a signal of component failure when a simple and less expensive repair or adjustment is all that is needed. 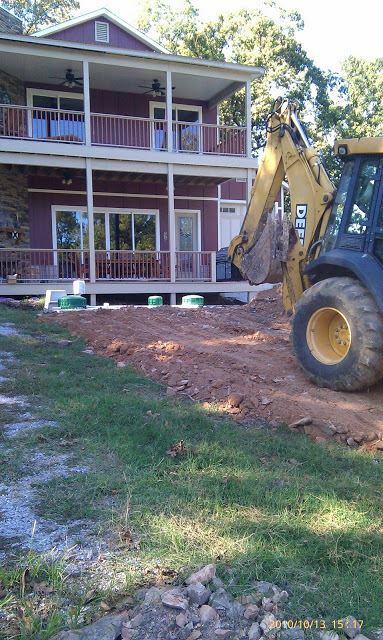 We will not make unnecessary septic system repairs and make every effort to save you money whenever possible.